A little bit of Ireland in Columbus, Georgia. 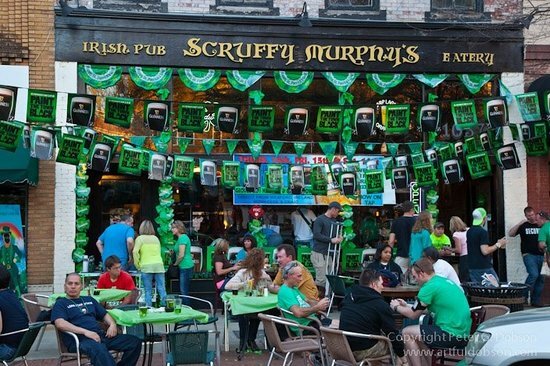 Scruffy Murphy’s is an authentic Irish Pub and Restaurant. Pub-Style Fish ‘N’ Chips with house made Tartar sauce is our signature dish.